Whim is a weekly collection of media focused on independent rock/pop/garage and everything surrounding it. 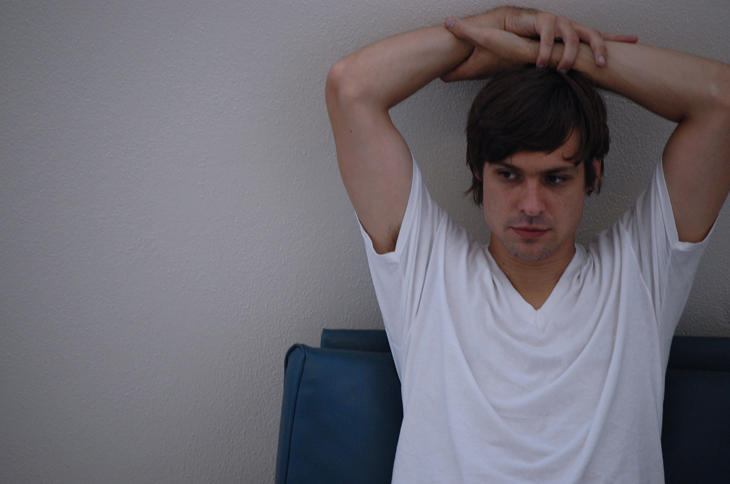 This week we feature a rare John Maus track, a new Sonny and the Sunsets track, some Dirty Projectors news and more. Left-field psych rock artist John Maus is getting set to release his first album since 2011’s terrific We Must Become the Pitiless Censors of Ourselves, and even though it’s just a collection b-sides and rarities, any new Maus is something to celebrate. A Collection of Rarities and Previously Unreleased Material is out July 17th on Ribbon Music, featuring a collection of 16 different track that span all the way back to 1999. “Mental Breakdown,” originally recorded in 2004 is the same warped, dripping psych song that put Maus on the spot with Ariel Pink in 2010 after Haunted Graffiti. The first 500 orders will be pressed on translucent pink vinyl, so preorder limited edition now. A new Sonny and the Sunsets record is on its way in 2012, following last year’s rather underrated Hit After Hit. The self-described godfather of rock and roll is working on a new sound for forthcoming Longtime Companion, taking more of a country and folk inspired approach to the heart wrenching album. Based on his recent breakup from his girlfriend of ten years, Sonny Smith recorded the entire album during the process, teaming up with his band in the musty basement of an old house. Grab the MP3 for yourself below and preorder the yellow vinyl from Polyvinyl. No Joy recently wrapped up recording their next album Negaverse, an EP slated to drop next month on Mexican Summer. It’s the follow-up to 2010’s dream-pop infused record Ghost Blonde, and the first track they’re sharing is a little more powerful than their previous work, but reminiscent of their previous attempts to make hauntingly bold dreamscapes. And while it’s maybe not their best material, “Junior” shows a lot of growth for the young band, and has me excited for Negaverse. Preorder the five track EP HERE, which will ship June 19th, coinciding with their forthcoming US tour. 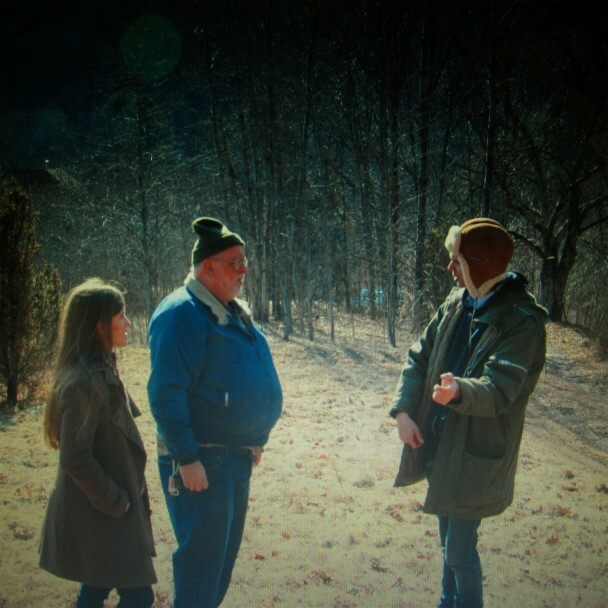 There’s something about Bitte Orca, Dirty Projectors‘ most recent album, that has continued to stick with me for years. Whether it was seeing the group live almost a year before that record came out and having a chance to watch the tracks evolve both on record and through continued performances, or whether it was the way in which David Longstreth took every preconceived notion about pop music, turned it on its head, and then produced one of the best records of a decade, there’s just something about the record that has resonated with me for years. Swing Lo Magellan is the band’s newely announced record, set for release July 10th on their label Domino. And while it may never live up to my expectations for the group, Longstreth and company seems to have a brand new approach to music on the album. “Gun Has No Trigger,” is our first glimpse at the record, and there’s a noticeable difference between the guitar and female harmony driven Bitte Orca and what the group has laid out here. “Gun Has No Trigger” is more akin to Longstreth’s solo days under the Dirty Projectors title, a bare but engrossing track that actually benefits from it’s sometimes awkward nature. And while it’s maybe a little less ambitious than something like “Stillness is the Move” or “Temecula Sunrise,” the anticipation for Swing Lo Magellan is still ceaseless. And yes, that is the album art.